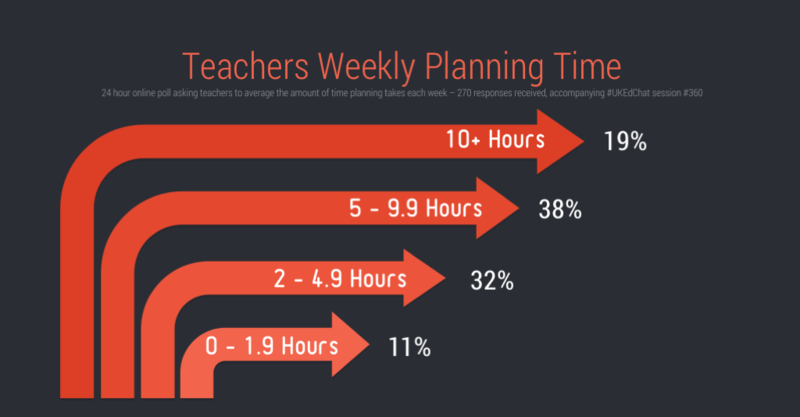 The amount of time spent planning can mess up the social life of the most organised teacher, yet having a set of teaching plans – which are known inside out – is essential for each teaching day. Short-term / medium-term / long-term – Planning can sometimes cause a headache for teachers, or inspire them in a learning journey where pupils are caught in a wave of enthusiasm, passion and dedication to the subject. It is an essential element of the teaching profession, and getting it right takes times, commitment and persistance. In your average teaching day, whereabouts is your lesson plan, and how often do you refer to it? How do you collaborate with colleagues with short/medium/long term planning? 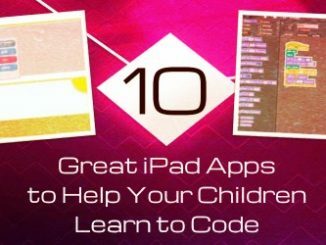 How do you organise/store resources that support your planning? How do online platforms support teachers in their planning, and what about back-ups? What are the demands of the leadership in your school, in terms of viewing your plans? Where do you get inspiration from to develop your planning for the benefit of your pupils? To help inform the discussion, we ran a 24 hour poll to accompany the session. The survey was opened for 24 hours, receiving 270 responses from teachers across the globe, and from different sectors of education (e.g. Early Years, Primary, Secondary, Further Education, Higher Education). Planning can take on various forms: Handwritten down on paper; stored on a computer drive – somewhere (what did I call the file? ); or hidden inside the mind of the teacher – along with coping strategies that should see them through the lesson. Yet, the requirements and policies of the local school can dictate how much in-depth planning is undertaken by teachers. For some, having the planning in the head, written in planner & either on resources created or written on the board, whereas for others having the plan on paper, on the desk, and always easy for me to refer to during a lesson is essential. 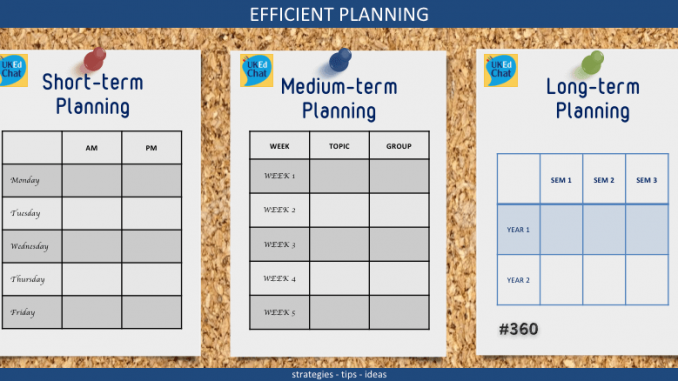 For some, having medium term planning that’s in a folder, which is referred to once a week, to check objectives for the week is more than adequate. Resentment can be evident in the time wasted writing down stuff which does not really get looked at again just for accountability. 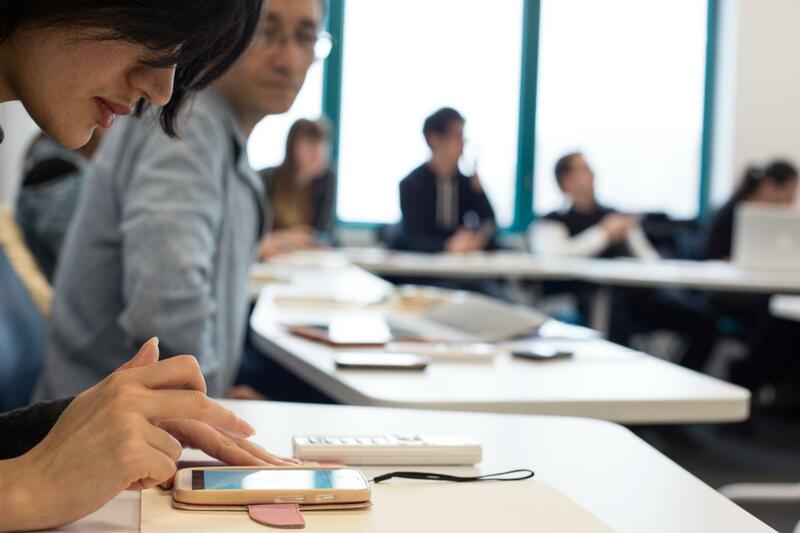 Furthermore, planning does not have to be a solitary experience for teachers, and collaborating with colleagues can ease the pressure considerably. EdTech can support collaboration, yet meetings to discuss face to face, along with corridor conversations remain crucial, but a Google team drive for collaborative working and Google drive to disseminate can support teachers when face-to-face opportunities are fleeting. Organising the resources to support planning can take up a lot of time in the preparation of, or updating of, or finding that resource you filed away 18 months ago! Organisation is key here, and you may mix up digital storage, and traditional paper filing – being fastidious in naming them properly & having folders will pay dividends in time-saving. 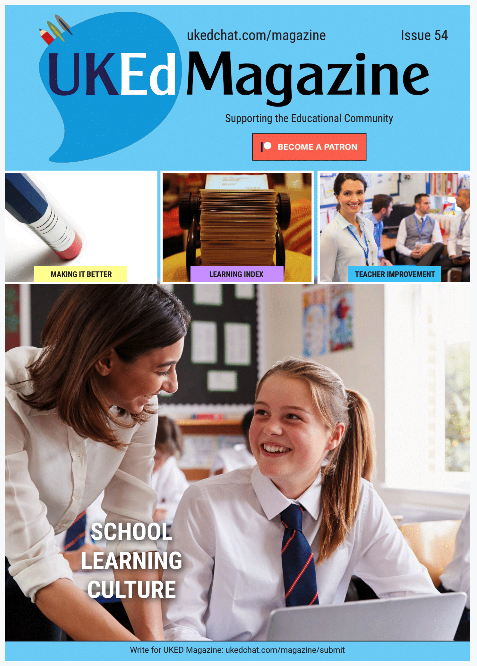 Online storage solutions are now widely available, and with many schools and teachers moving away from expensive, ineffective, and under-utilised VLE platforms, opportunities to use free services such as Google Classroom, Evernote, Dropbox, or Microsoft365 are proving to be increasingly popular, especially as collaborative access is easily available. The use of PlanBoard for iOS to share planning and documents is also an option. School leaders have a responsibility in ensuring the planning demands of their staff are reasonable, and add value to the teaching and learning process. Some leaders ask for a weekly plan with L.I.s, differentiation & support indicated, whereas others micro-manage planning, in fear of accountability. There needs to be a balance held between the fears of accountability and trust. 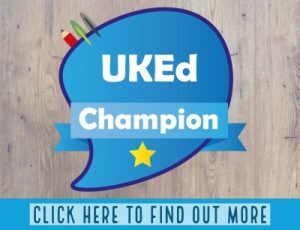 There are plenty of opportunities for planning inspiration, including peers, observations, teacher training, Pinterest, Instagram, google search, colleague discussions in staffroom but, wherever possible, giving real life hooks and examples so students can see relevance of what they are learning is also important. Finally, not forgetting own evaluations and constant reflections of what has/hasn’t worked…and how it could be adapted should be at the core of daily practice.